MerryDay shop is open again! pink_flatecard01_b, originally uploaded by pilarcat. After a long vacation, MerryDay shop is up again! 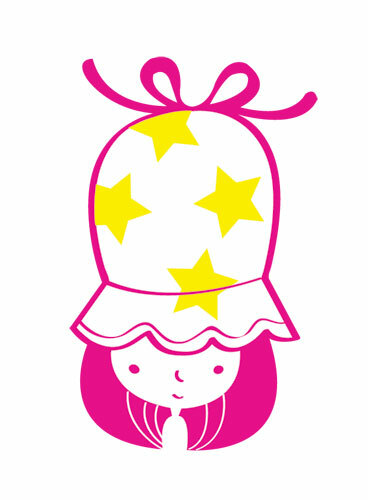 Please meet my simple but cute little pink girl flat card.